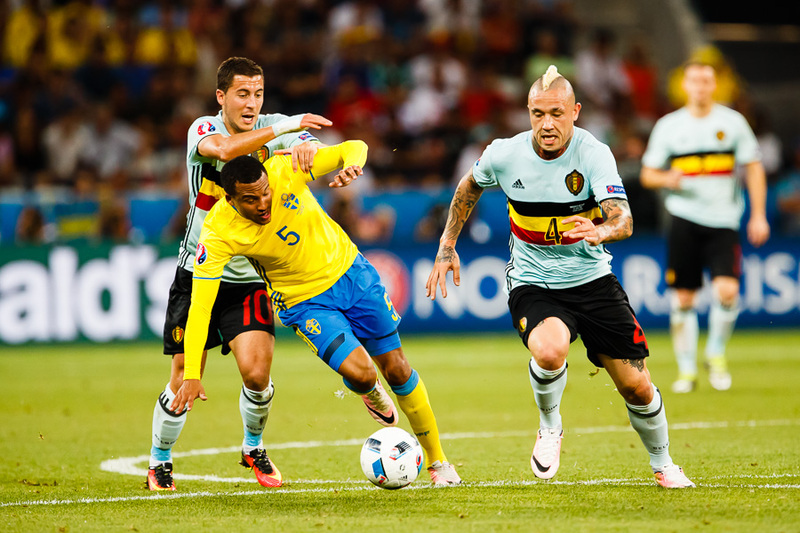 Sportskjutaren: Sweden - Belgium - Zlatans last game. 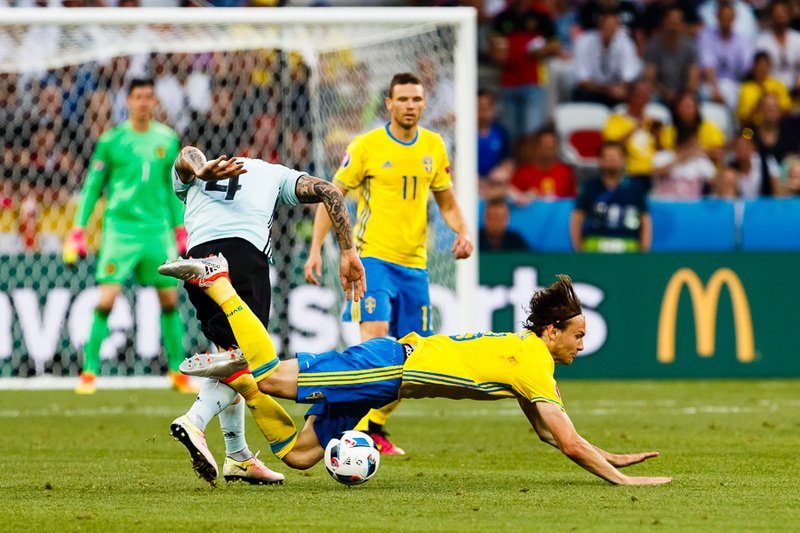 Sweden - Belgium - Zlatans last game. 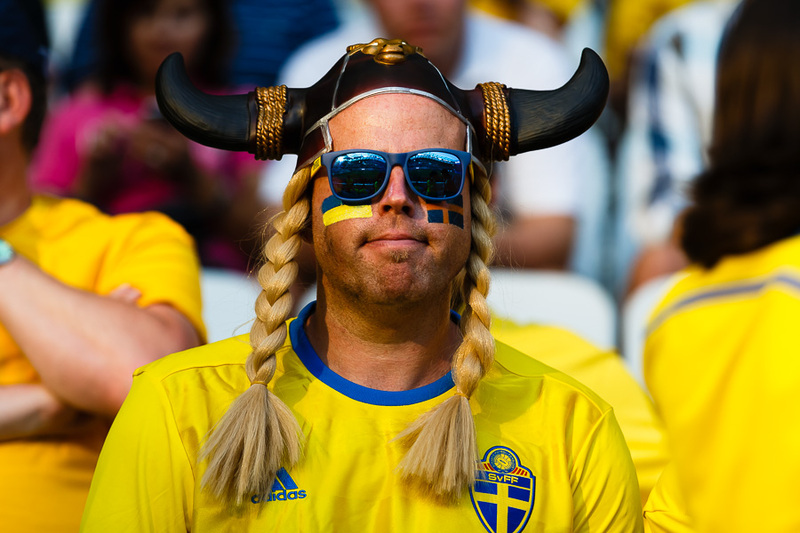 Yeasterdays game was really important from a Swedish perspective. "Do or die". 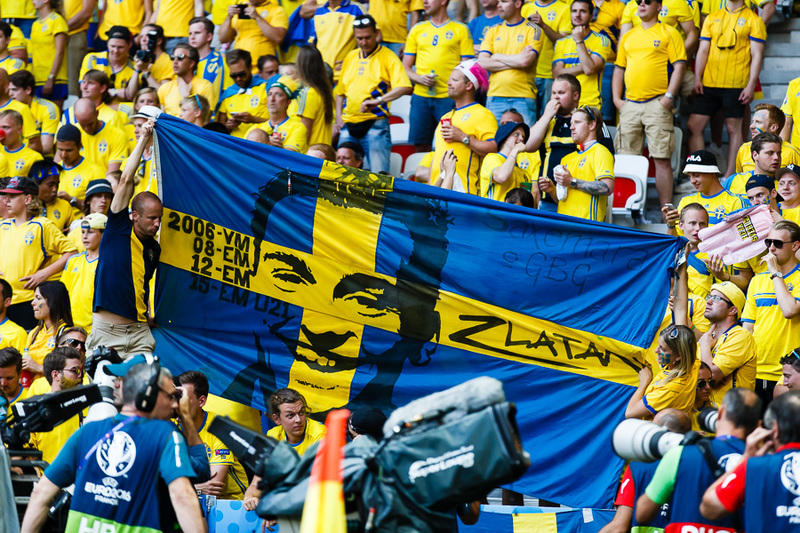 It ended up being the last game in the national team for not only Zlatan "Ibra" Ibrahmovic. 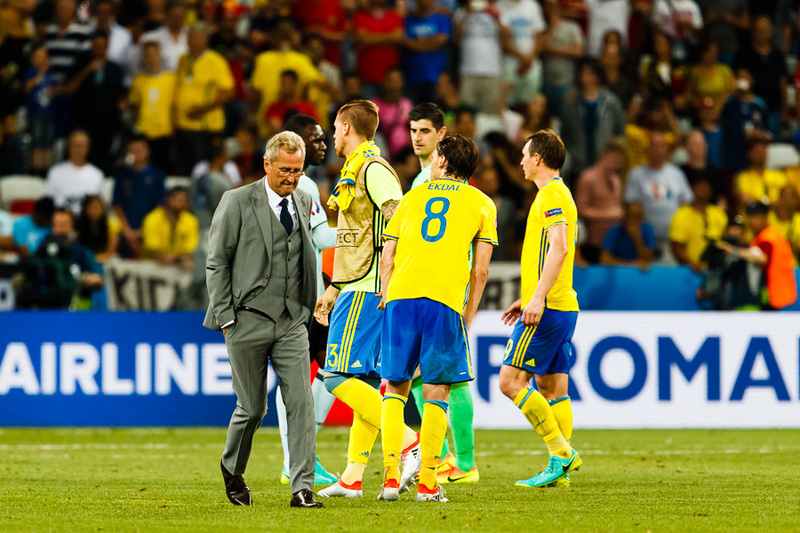 But also for the Swedish head coach Erik Hamrén. When it comes to the competition on the sidelines. I.E. for us photographers working for a agency. 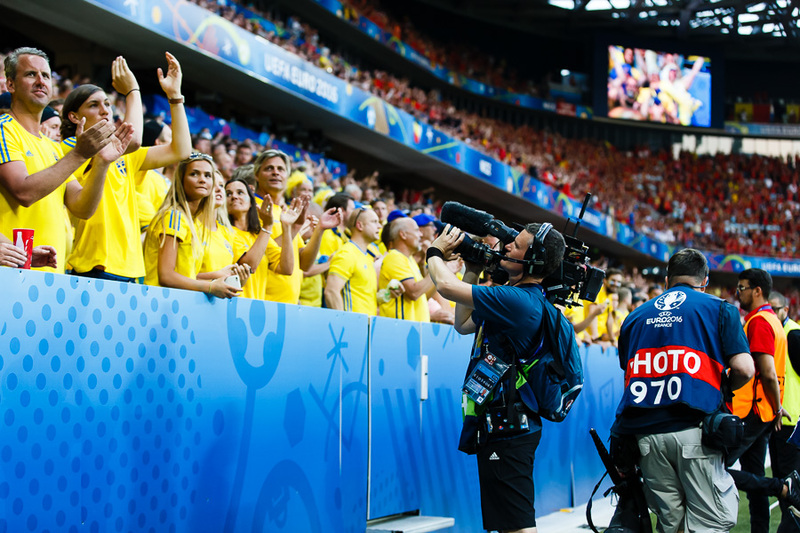 The games Sweden has played both Bildbyrån and TT (Swedish agencies) had two photographers each. (that alone means 4). Yesterday AFP had five photographers on the venue. AP three. Then there was Getty & Reuters as well. I don't know the exact numbers of photographers for the two last. But I'm pretty sure that Getty had several. More than that. There are also several other "small" agencies. 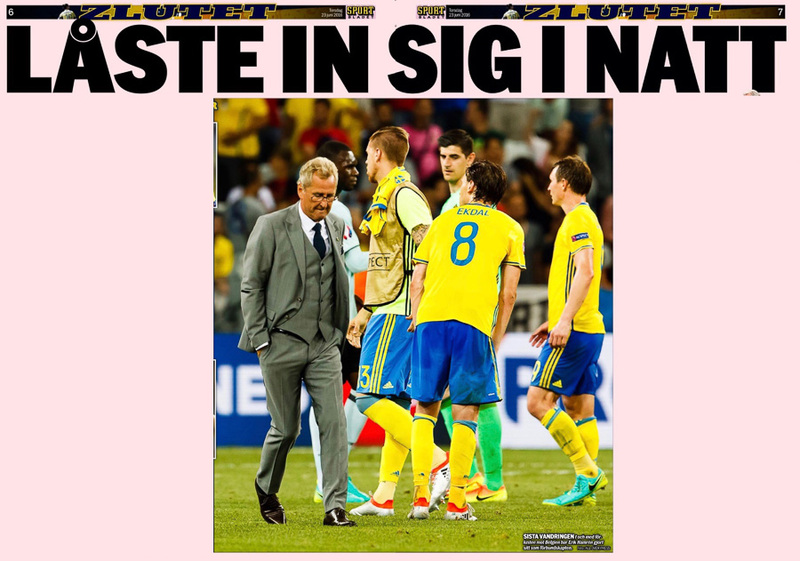 All who submits their images to the same Swedish newspapers as i do. Several of these agencies photographers are world class sports photogs. 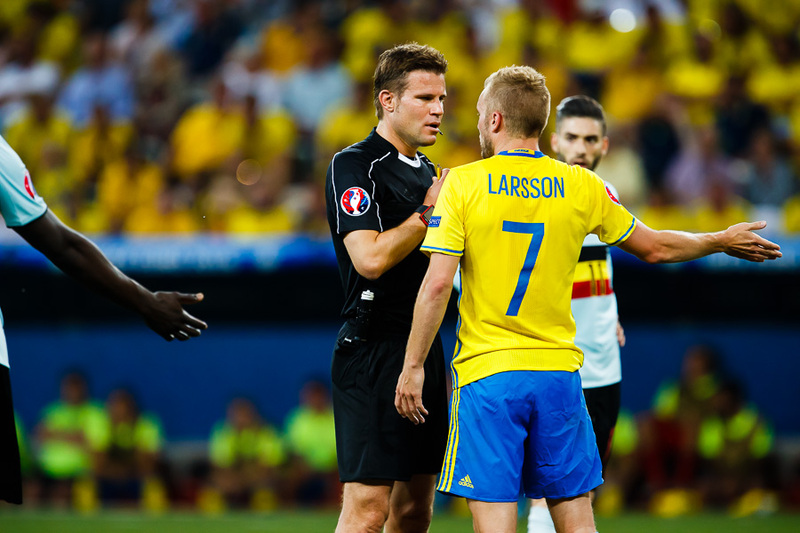 Who have done several Olympics FIFA World Cups and UEFA Euro championships before this championship. It might sound strange. But i actually love this kind of extreme competition. 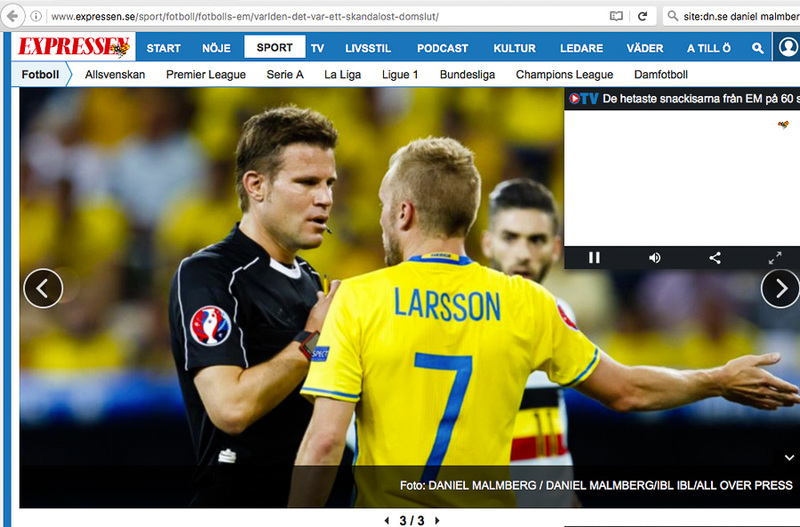 And so far my images has been used much more than i ever could have imagined. 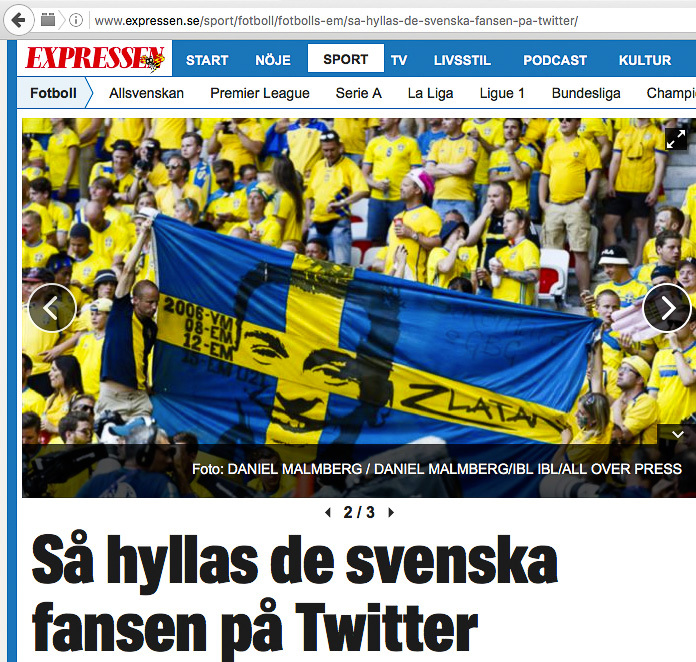 (Today i covered 7 games and have seen my images used in total about 30 times by the three biggest Swedish newspapers. 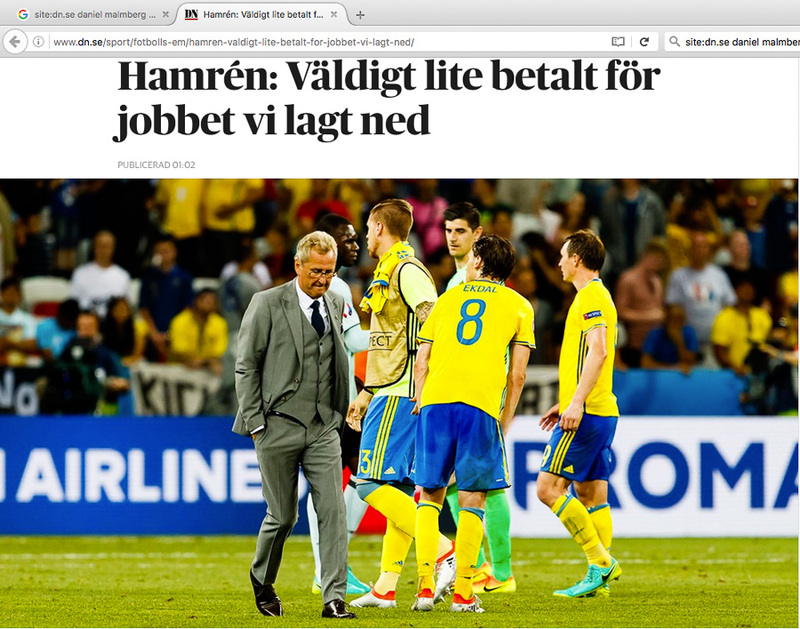 Expressen, DN & Aftonbladet). With this extreme kind of competition. I always keeps remember to not take anything for granted for the next game. And remind myself about the importance to be as focused as ever possible. It might sounds crazy. But i actually love this kind of extreme competition. When it comes to media coverage over all. There are about 3200 "media" accreditated. And there was about 4600 that applied. 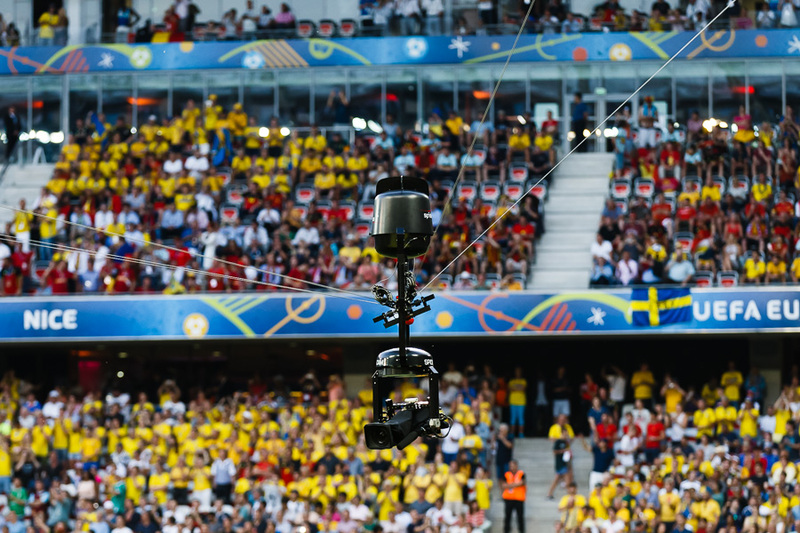 Every game TV uses cameras from 37 different positions. 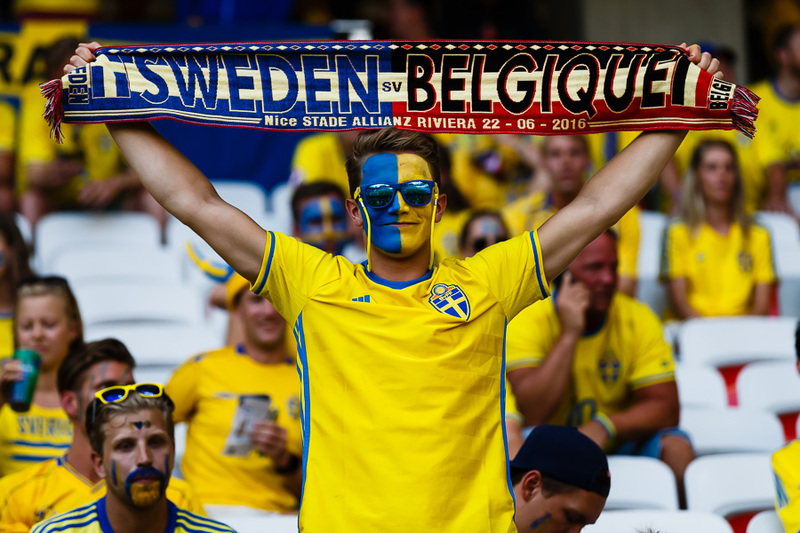 And UEFA estimates about 150 million viewers for each game. And 1,8 billion in total for the whole championship.